Customers now demand more flexibility than ever in the way they communicate. With the advent of omnichannel technology, they expect to move seamlessly between email, SMS, phone or web chat, and then get a quick and effective resolution to their enquiry, across any channel they choose. It’s critical to offer customers the freedom and flexibility to engage with you across their preferred channel, helping you maintain the competitive edge. 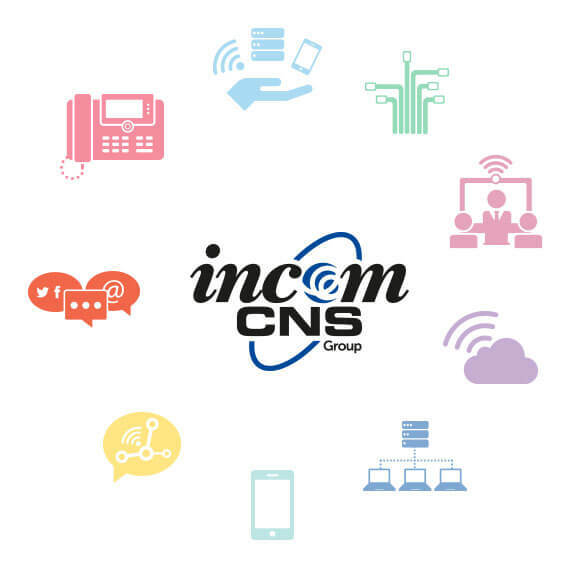 At Incom-CNS, we understand that technology is the enabler, automating and streamlining customer communications with omnichannel capabilities. Partnering with leading providers Mitel and Gamma, our contact centre solutions are designed as a single platform to support both agent and customer self-service interactions, regardless of location. There is a wide range of solutions available to help you deliver outstanding customer service, as well as increase employee engagement and productivity. In Incom-CNS and Mitel, we have the perfect partnership that enables us to fly the customer service flag and deliver a first-class service. Our customers can speak to the right person, first time and this level of service sets us apart from the competition.